Dr Devaki Nair is one of the finest consultant lipidologists and chemical pathologists based at London Royal Free London NHS Foundation Trust. 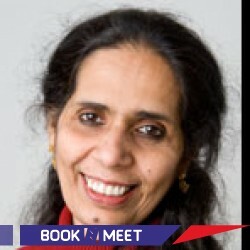 Specialising in cholesterol, cardiovascular risk prevention and vascular risk management in South Asians, she has carried out important work in her field including setting up cardiovascular screening clinics in faith based communities for which she received an award from the Pfizer foundation. Dr Nair divides her time between practising as a consultant, serving as a director in a number of roles related to her field, serving as clinical champion for HEART UK and directing a training programme for chemical pathology, along with carrying out investigations on familial hypercholesterolaemia and writing articles in her field. 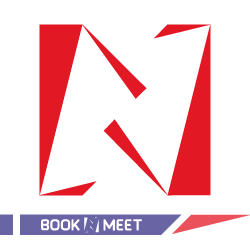 BOOKNMEET will ensure the appointment confirmation by Dr.Devaki Nair in shortly.